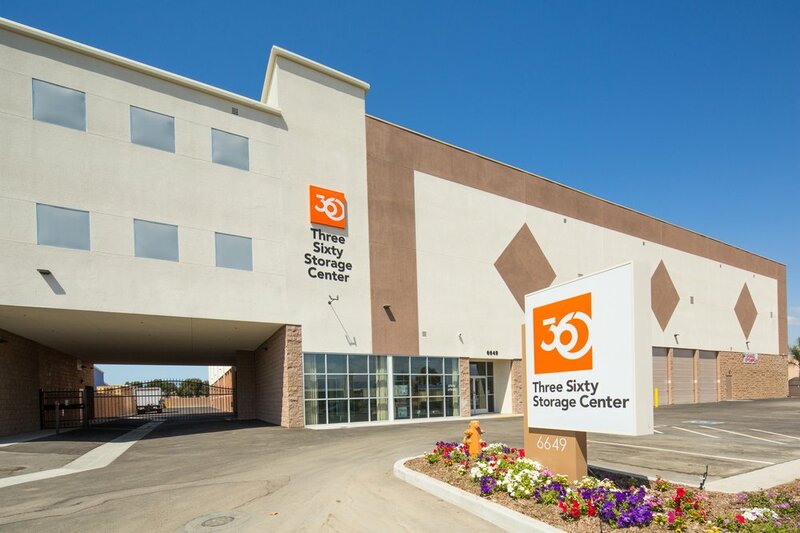 360storagecenter > Blogs > The Absolute Best Storage in Fremont! The Absolute Best Storage in Fremont! If you’ve ever considered renting the absolute best storage in Fremont, look no further then 360 Self Storage. Hopefully, you haven’t experienced other storage companies not looking after your items. Hence making moving your items there difficult all while not having access to your items at all hours of the day. But no need to worry, you won’t find that at 360 Self Storage! If you’ve got $29.95 in your pocket, you’re ready to start moving your stuff in today! For some customers, even the first month is free. If you’ve got large items that you can’t haul on your own, we’ve got you covered. Included with your storage rental is a free move-in truck that you can borrow and use at your disposal. Thus making sure your items get safely and securely into our Fremont storage center. We have four storage unit sizes available based on your needs. We have 5×10 (50 sq/ft), 10×10 (100 sq/ft), 10×15(150 sq/ft) and 10×20 (200sq/ft) units available. If you’re worried that your items might be sensitive to temperature, we’ve got you covered with air conditioned units available. And if you’re additionally worried that your items aren’t secure, think again. Be sure to know that we have 24/7 surveillance, individual door alarms, and residential managers on-site. The absolute best storage in Fremont will always make sure that your items are safe at all times. Don’t worry about large dust bunnies or unkempt units, as our units are the cleanest in all Fremont. No need to worry if you need access to your items, because we allow 24-hour access any day of the year. Don’t forget about the huge discounts that we’re offering. If you pay a full year’s rent upfront, we’ll waive one month of fees for you. In addition, we have 25% off for 2 months on selected units – but only available for a limited time. We are located just off the 880 Freeway, so that means you won’t have to go far to find us. We offer a full line of moving supplies and materials if you need any of those items. If you’re a business, we have solutions available for you too at our storage center in Fremont. Therefore our contracts are flexible to whatever your situation is. You can use our storage facility as an alternative to a distribution center. We will even arrange to receive goods straight from the delivery vehicle. And if you sign up, we’ll be sure to lock in your rate for a full year! Hence why we are the absolute best storage in Fremont! Be sure to take advantage of our great customer service and use 360 Self Storage as your storage solution.